Located on the lake Ontario, Toronto is the home of CN tower and capital with technology as a main hub. CN tower is considered to be the largest man made tower of the world. On the bank of Ottawa River, we will find twin city of Hull. Toronto (Lester B. Pearson International Airport and Toronto City Centre Airport) and Windsor (Windsor International Airport). These airports are connecting Canada with USA and rest of the world. 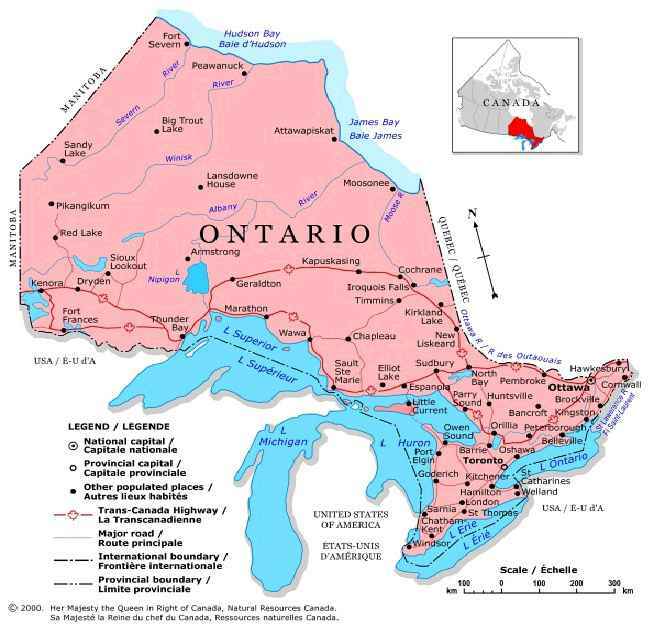 One Response to "Ontario- The Home of Great Lakes"